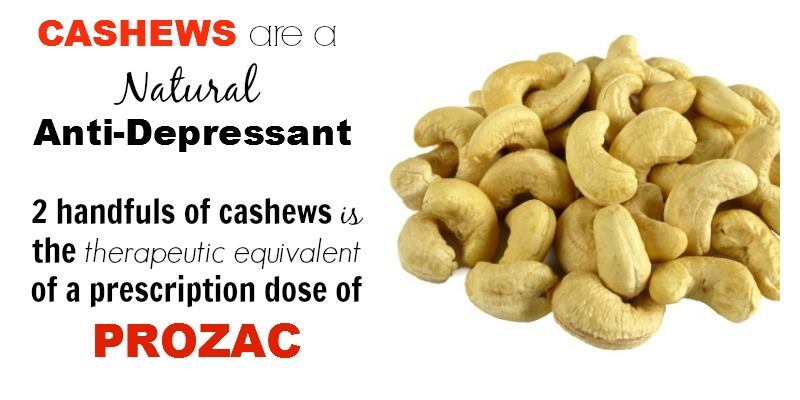 Cashew nuts are considered to be one of the healthiest foods in the world. Unfortunately only a small percentage of the database for natural medicines comprehensive is dedicated to this amazing nut. In order to grow, cashew nuts need humid and hot climate, which is the reason why some countries, such as Tanzania, Nigeria, Brazil and Mozambique, are the largest producers of Cashew Nuts in the world.